Villa Alis is a lovely private villa with pool in Le Marche, at only 4 km from the Adriatic Coast. Guests can benefit of air-conditioning, wi-fi, satellite TV and jacuzzi. Villa Alis is a lovely private villa with pool in Le Marche, surrounded by a green hill landscape at only 4 km from the Adriatic Coast. The house location is perfect to spend relaxing holidays while having the chance to experience the local lifestyle of Fano, a lively sea resort rich in events and shows especially during summer season. The villa has been recently renovated with great care and elegance by its owners. The property is completely fenced-in and surrounded by a large and well groomed garden, where ornamental plants and century-old olive trees grow ensuring the highest privacy and discretion. 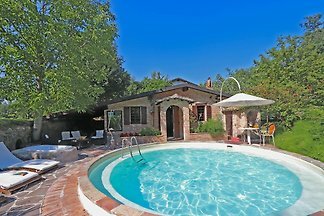 The outdoor living area includes a comfortable porch equipped with tables and chairs, two gazebos with tables, sofas and Jacuzzi, a corner with brick barbecue, a hammock and a beautiful pool with Roman stair entrance. The villa is set on two levels. 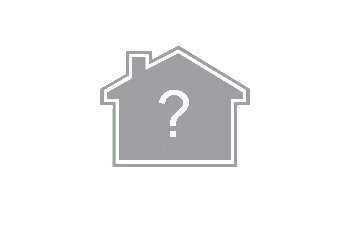 On the ground floor you find a cozy living room, kitchen, double bedroom, bedroom with three single beds and bathroom with shower. An internal staircase leads to the first floor composed of a small kitchenette, living room, double bedroom, bedroom with three single beds and bathroom with shower. Outside near the main building there is a small independent dependance with a double bedroom (or twin bedroom with two single beds, upon request), bathroom with shower and laundry area. TV, satellite TV, stereo system, DVD and CD player, fans, fridge-freezer, espresso coffee maker, electric oven, kettle, mixer, toaster, microwave, air-conditioning, hair dryer, two dishwashers, first aid kit, fire extinguisher, washing machine, dryer, drying rack for laundry, iron and ironing board, wi-fi Internet connection, Jacuzzi, brick barbecue with sink, tables and chairs, outdoor sofas, gazebos, porch, sun loungers and sun umbrellas, hammock. Baby cot with sheets and high chair available upon request. Fano is a lovely city situated on the Adria coast, in the region Marche, surrounded by green hills. It is one of the most famous beach destinations of the cost but at the same time it offers also art and culture. The beaches are a kilometres long and they change from stone to sand and vice versa. The two main beaches are "il Lido", close to the historic old part of the town, and "la Sassonia", more south. THE ROMAN FANO: you will start your tour from the August Arc (Arco di Augusto), which is the symbol of the city. Then you will visit the old roman town walls (Muree Augustee), the archeological area of Sant'Agostinoand the civic museum which hosts finds from different ages. THE MEDIEVAL MALATESTIANA FANO (Fano medioevale Malatestiana): You will have to visit: Porta Maggiore(one of the gates of the town), il Bastiano dei Nuti, the cathedral (Chiesa cattedrale dedicata all'Assunta) which is located along Via Arco d'Augusto, the podestà Palace a neoclassical building which hosts the theatre "Teatro della Fortuna", the grave of the family Malatesta, and last but not least the Palazzo Malatestiano. THE RENAISSANCE FANO: a must is the church and loggia of St. Mike (La chiesa e la loggia di San Michele), the Martinozzi building, and the San Gallo bastion. THE BAROQUE FANO: the Nolfi chapel (la Cappella dei Nolfi), the fountain "della fortuna" and the church of St. Peter (chiesa di San Pietro in Valle), which is one of the most beautiful buildings in le Marche. This price includes the cost of Cleaning, gas, water, air conditioner, internet, electricity, pets, bed linen and towels . Nice to meet you! 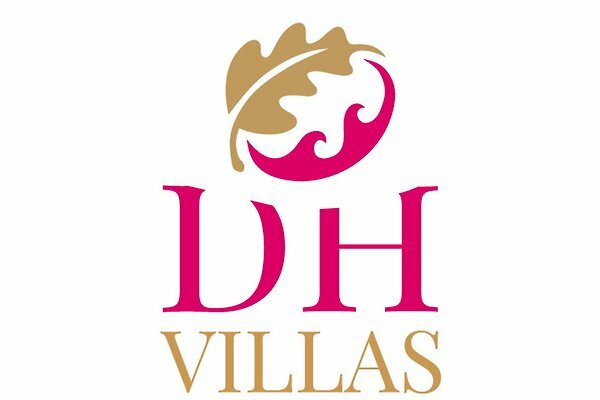 I’m Alessandra, the founder of DH Villas, a 100% Italian Tour Operator strongly rooted in Le Marche region. 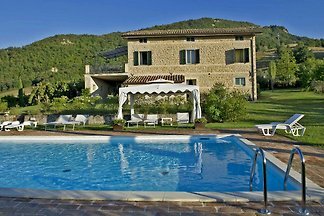 For more than twenty years it has been dealing with tourist rentals of private villas, farmhouses and apartments with pool carefully selected in the main Italian locations. Since 2009 I have committed myself, together with a professional team, to ensure unforgettable stays in our villas and apartments.